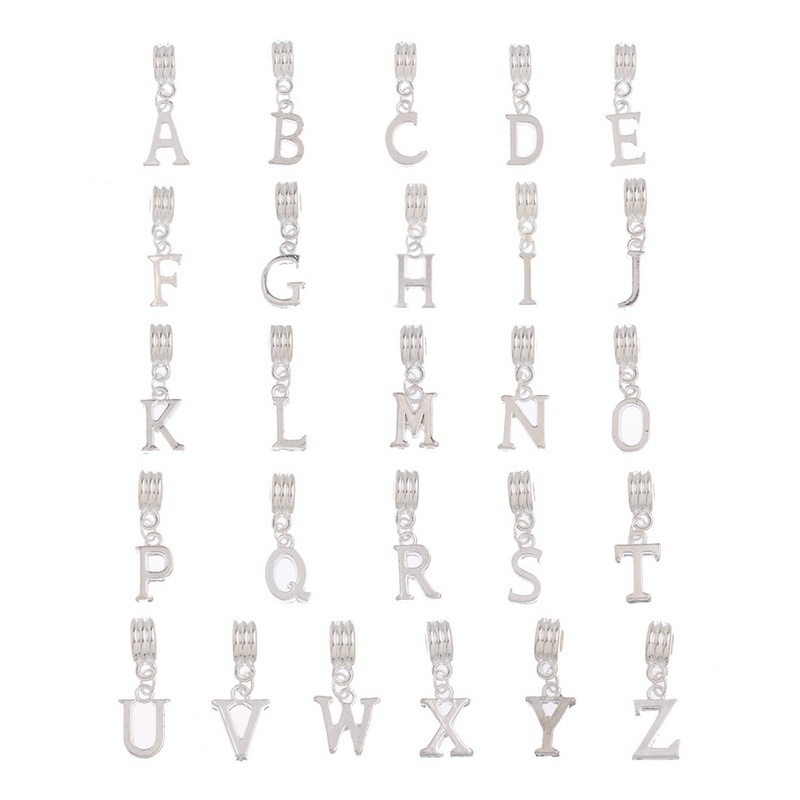 This letter "J" charm is silver colored metal. The is a slide style charm where your shoe lace goes through the tube, however, if you would rather we will convert it to a lobster style clasp at no charge. See options above. The letter charm measures about 0.60" tall.